"Check out our beautifully restored entryway!" 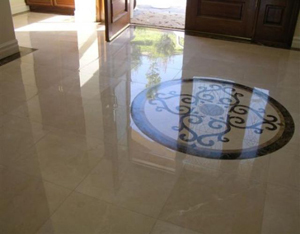 "West Coast Marble brought my worn out marble tile back to life. My wife and I couldn't be more pleased." 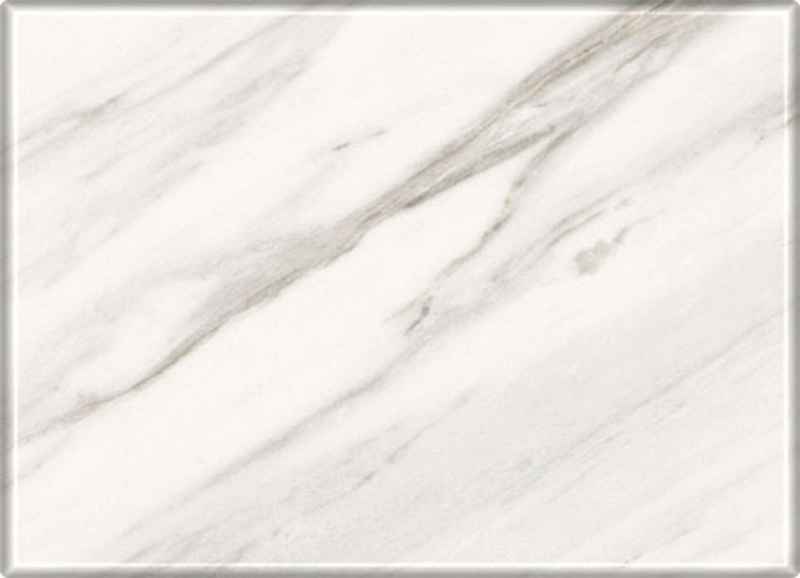 "I use West Coast Marble for all my marble. "We were planning on replacing our countertops, West Coast Marble restored them to their original condition, saving us a ton of money!" bathroom tile. Now they keep it beautiful for me." rejuvenated it to its former glory." "I can't believe how good our tile and counters look now!" Be the next satisfied customer to have their testimonial appear here — Call us today!